Hey! It`s Daichi! Thanks for reading and your like! Today, I have to tell one truth about Tokyo. It has the time of hell. The time makes travelers really stressful and uncomfortable. You should not get on train in the time. Most Japanese people get on train at 6:00 am ~ 9:00 am in weekdays. This about 3 hours is like hell. The time is called “commuter rush(通勤ラッシュ、Tsu u ki n Rush)”. Inside train is overcrowded with commuters. I hared that some people failed to get off the train because it was too crowded with commuters. In my experience, my bag was floating as it was jostled by a lot of commuters. It was not necessary for me to have it. By the way, if you visit to Tokyo, you should avoid the time. You may have big travel bag. Then, you must be very tired because of long trip. A lot of commuters will attack you. If you have to ride on the train on the time, BE REALLY CAREFUL!!!!! 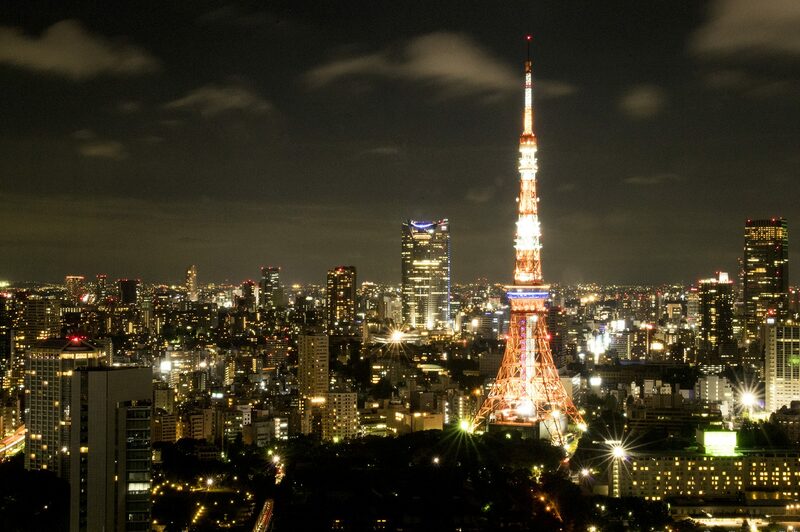 If you have any questions or some problem about Tokyo, please contact us! Wow hopefully everything becomes normal again!